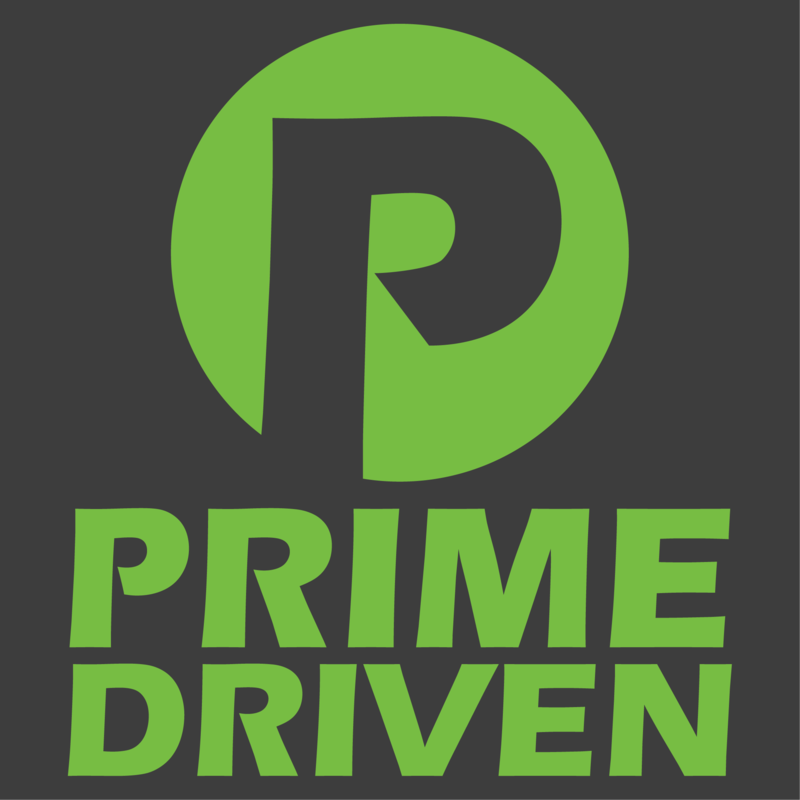 PRIME's recommended brake pads for an upgraded brake pad replacement. We've run these pads for years without issue. StopTech Street Performance Brake Pads are engineered to meet the demands of high performance driving while maintaining the refinement and comfort expected in everyday driving conditions. StopTech brake pads combine the benefits of premium street brake pads with aggressive friction formulas suitable for track day and autocross use. Para-aramid composites are specially formulated to provide linear response at both cold and hot temperatures, delivering optimum stopping performance over a wide range of driving conditions. StopTech Street Performance brake pads are manufactured using the same positive molding process utilized by Original Equipment suppliers. Positive molding uses extreme pressure to compress the friction material and bond it to the backing plate. This process assures consistent friction material density throughout the pad, resulting in even wear and performance characteristics throughout the life of the brake pad. High temperature pad compound ensures predictable performance in heavy service. Post cured for consistent performance throughout the service life of the brake pad. Scorched for improved pad/rotor bed-in.